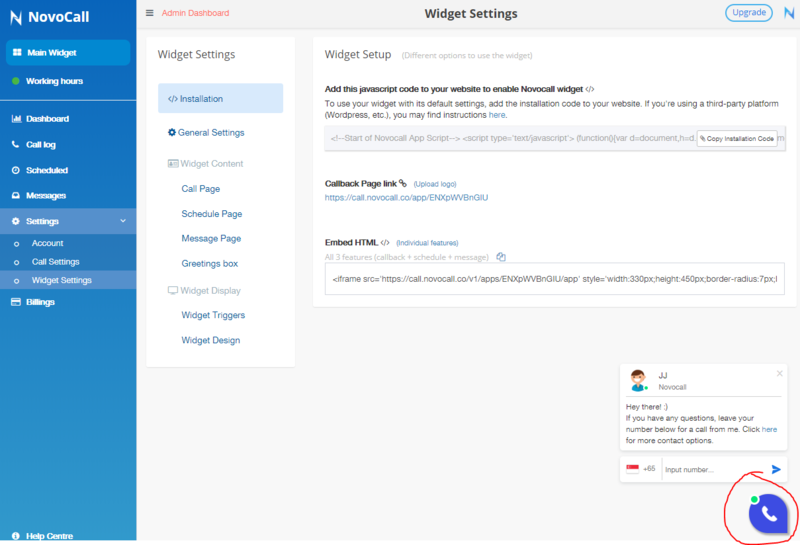 Congrats on installing and customizing your widget! You've come a long way. 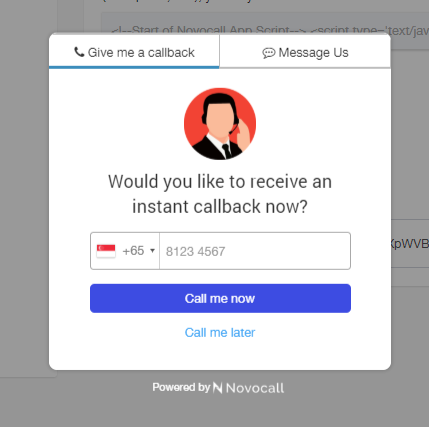 The last step is to test your widget to make sure that it's working well. 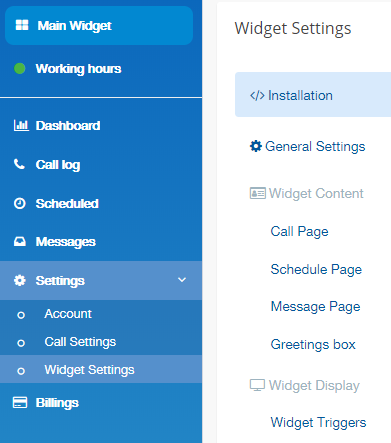 Navigate to "Widget Settings" > "Installation"
Step 1 - Click on the test widget at the bottom right hand corner. 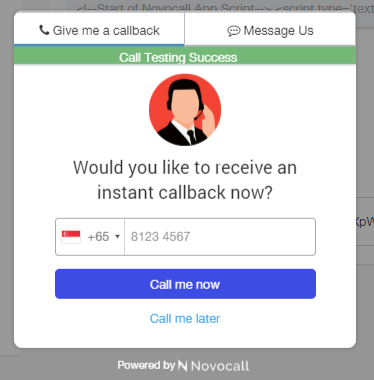 If you see the "Call Testing Success" message, the call's successful and the widget's working!